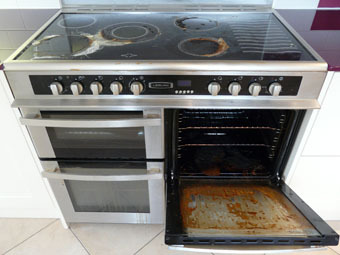 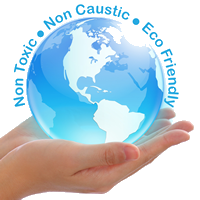 At A Brighter Home we’re the expert oven cleaners. 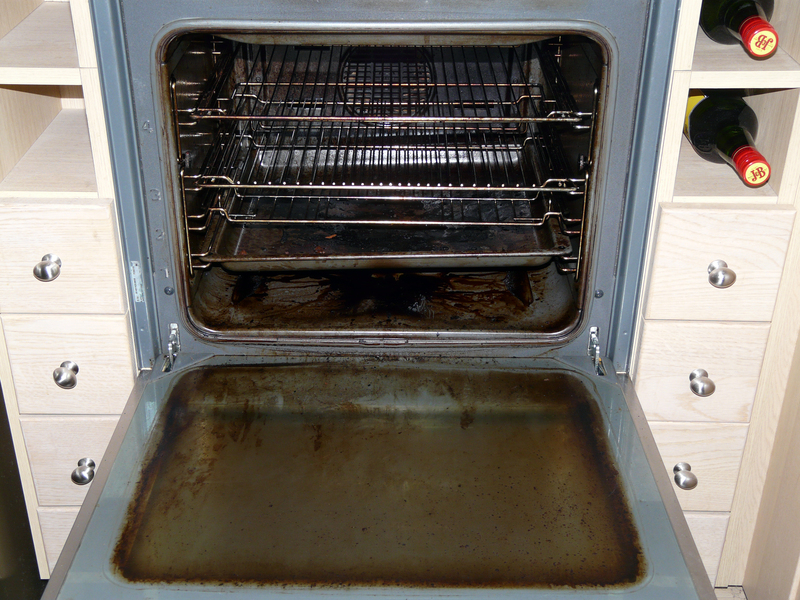 Our oven cleaning service is professional, quick and efficient and with the minimum of disruption to yourself – your oven is ready to use when we finish. 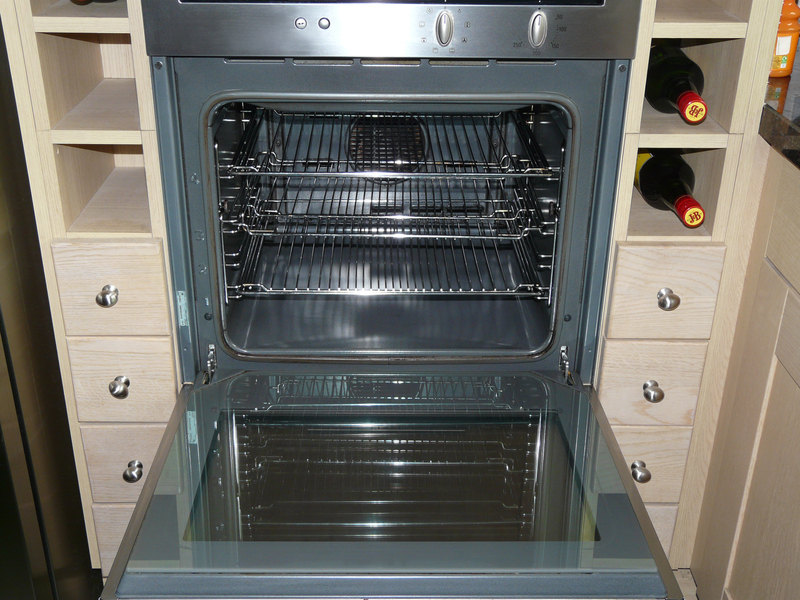 One of the many types of ovens we clean are standard sized 600mm wide freestanding gas or electric ovens. 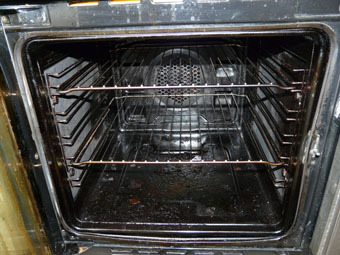 So how does our service make us the best oven cleaner? 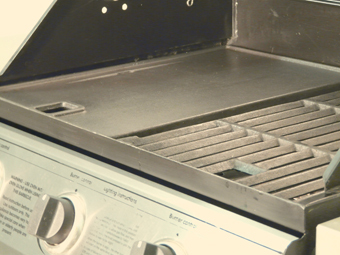 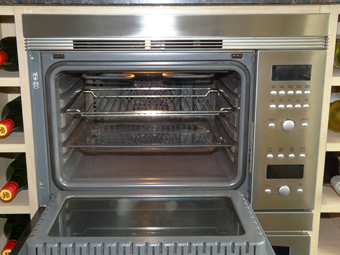 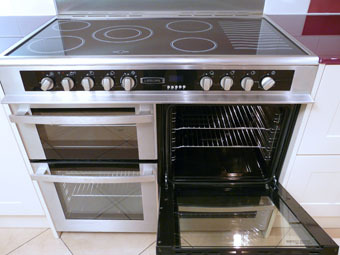 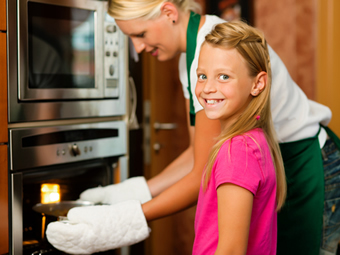 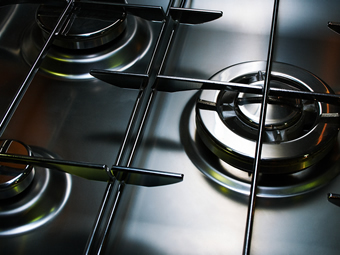 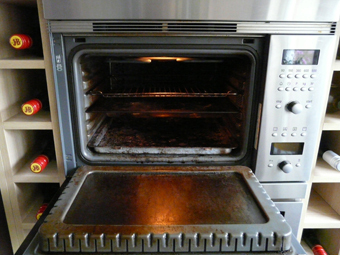 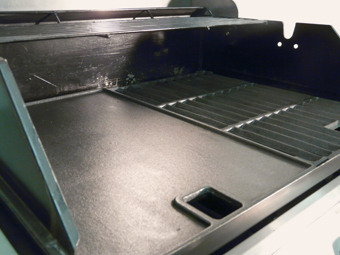 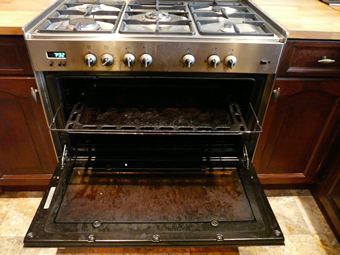 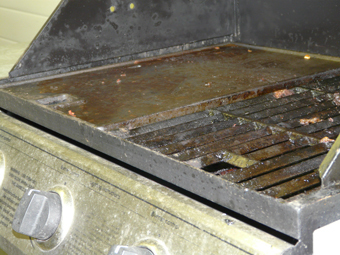 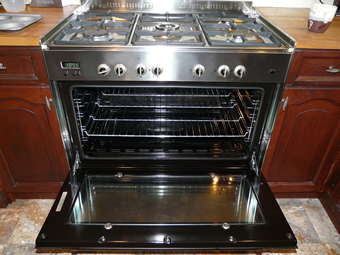 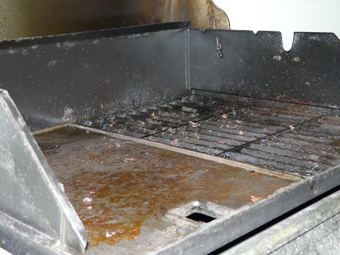 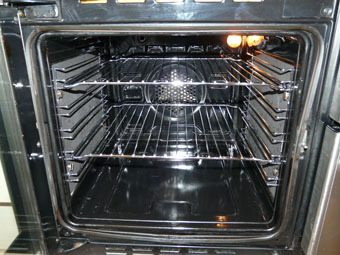 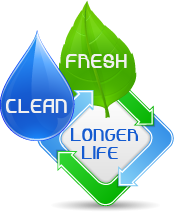 Most standard ovens can be cleaned to look almost like new again in around 1½ hours.